The flyer's primary goal is to deploy the student payloads safely and dependably within the specified altitude range. Student payloads are matched to ARLISS rockets in a random manner and it is important that no payload has an advantage or disadvantage due to the ARLISS rocket to which it is matched. 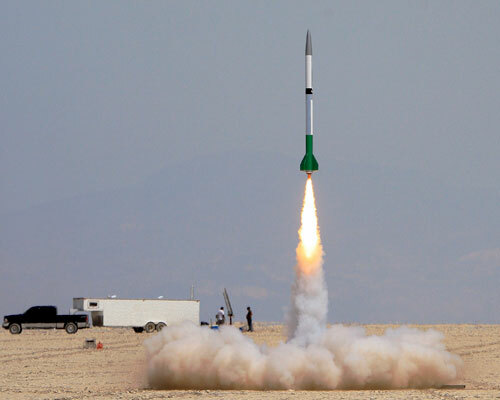 An ARLISS rocket may make five to seven flights during an ARLISS launch event. To accomplish this, the ARLISS rocket reference design has evolved to be very rugged and to use interchangeable field replaceable parts in critical areas. 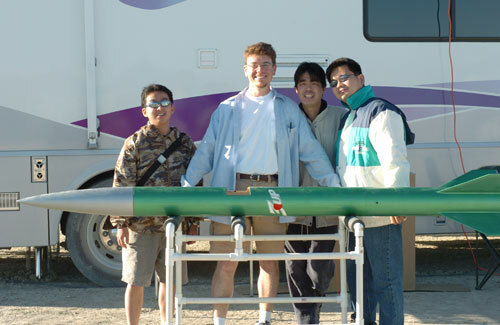 Design the rocket to minimize launch preparation and turnaround time. Launches are often plagued by poor weather conditions. When good launch windows occur, the rocket needs to be quickly prepared for launch to take advantage of it. Provided that they do not diminish the support of the primary goal, the flyer may also establish his/her personal goals. For example, some flyers have chosen to add a specific look or video camera to record the flight and satellite deployment.